Disclosure: This post is in partnership with Warner Bros. Pictures. All opinions on this blog are my own. 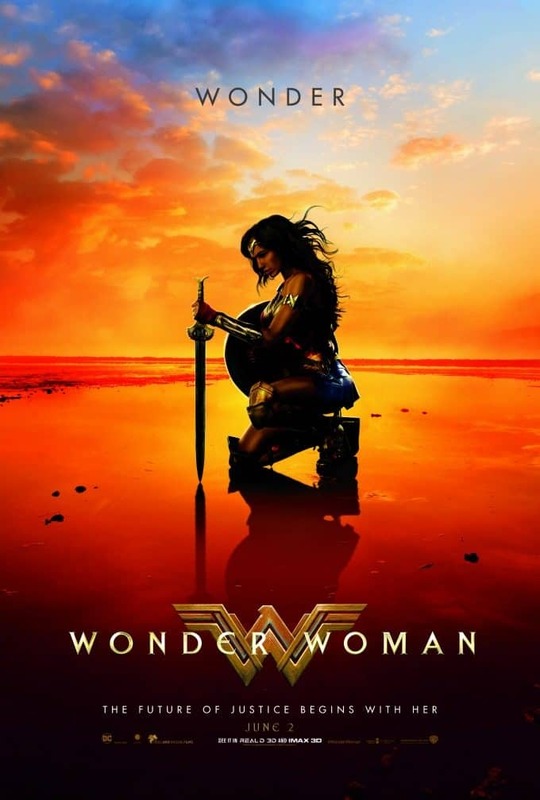 Wonder Woman is coming to theatres on June 2nd! Power of a goddess. Heart of a hero. 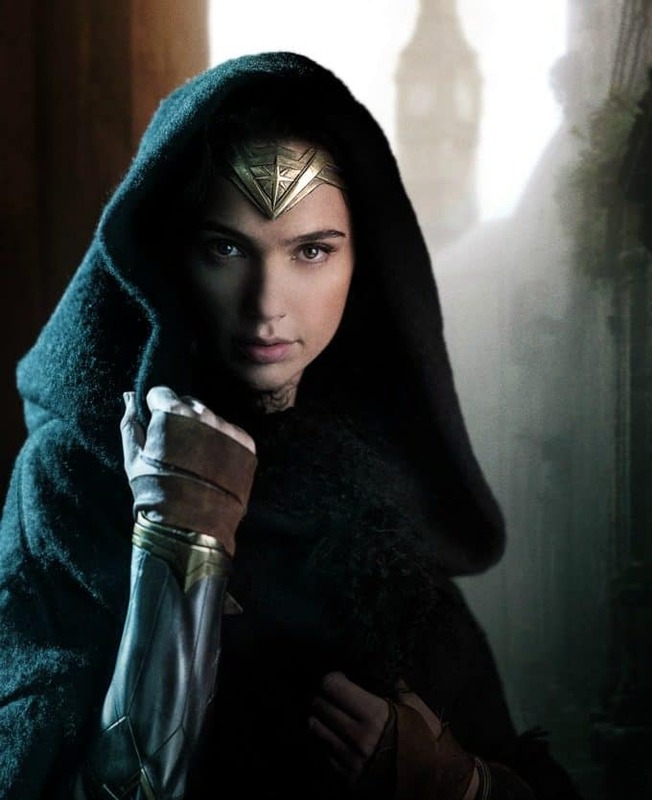 Gal Gadot is #WonderWoman, in theatres this Friday. Power. Courage. Wonder. 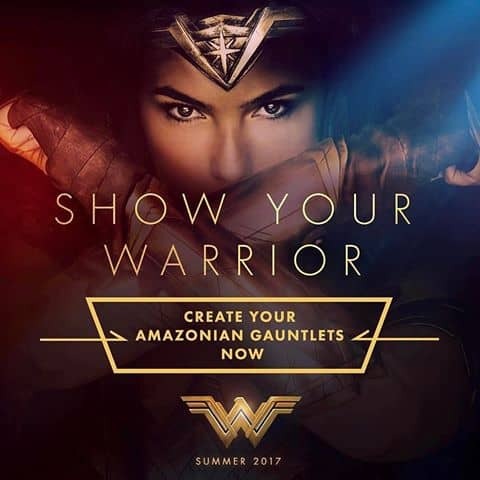 Show us your warrior with the Wonder Woman gauntlet creator. Prepare for battle. 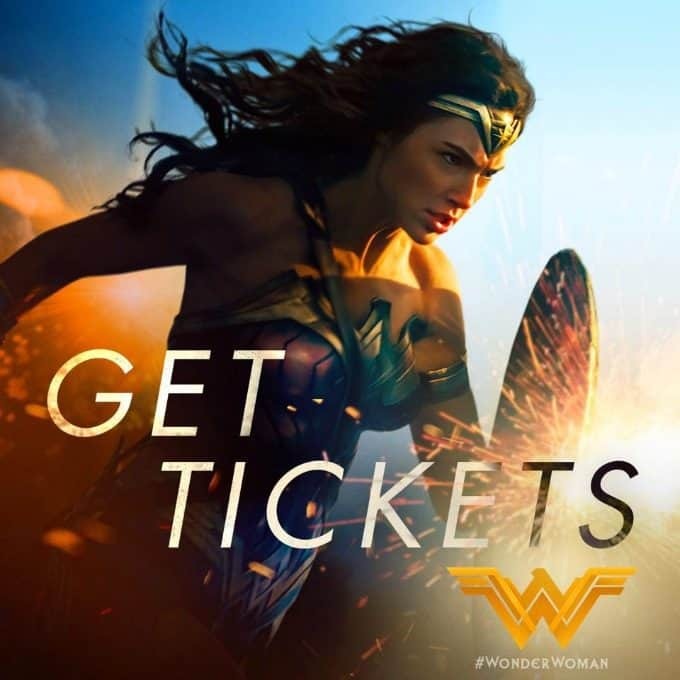 Get your #WonderWoman tickets today. I am so looking forward to seeing this movie! 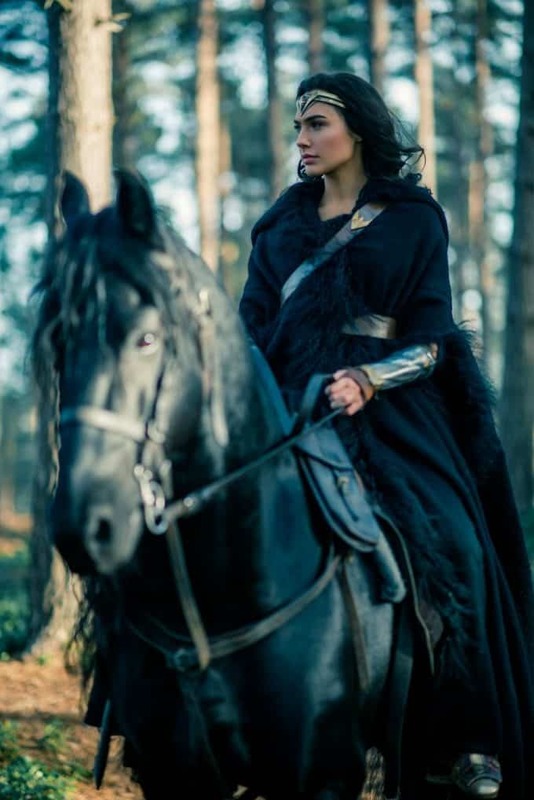 Gal Gadot is so pretty. I loved the movie. Will see it again when I win this.